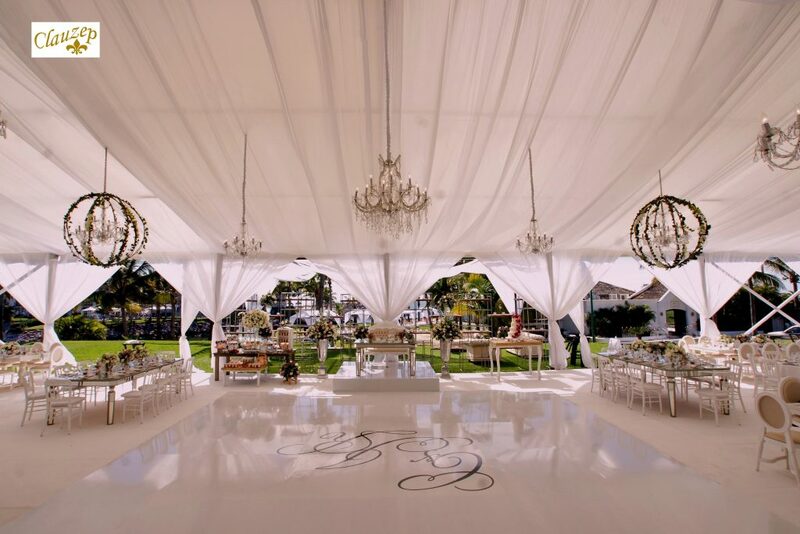 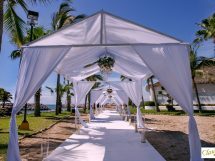 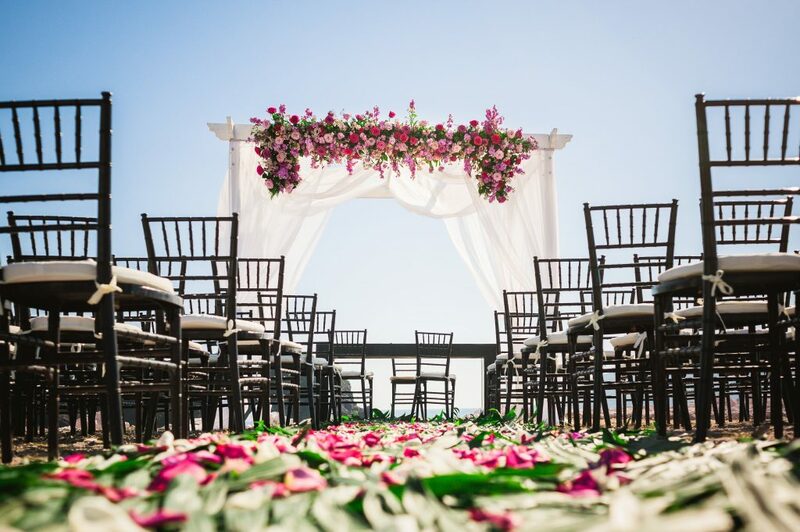 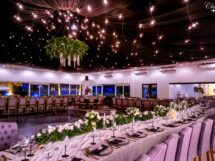 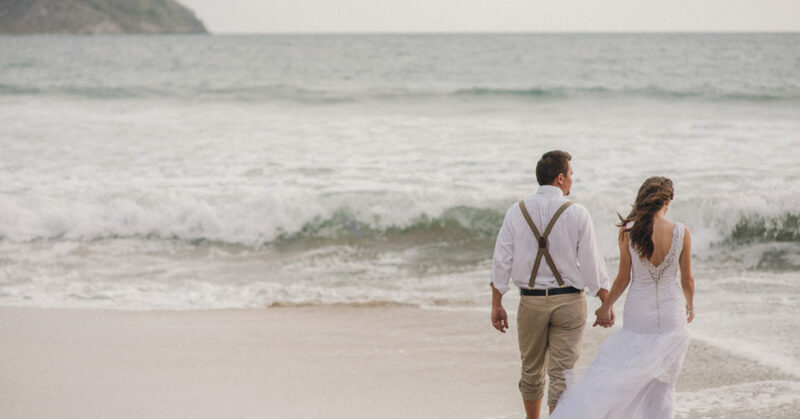 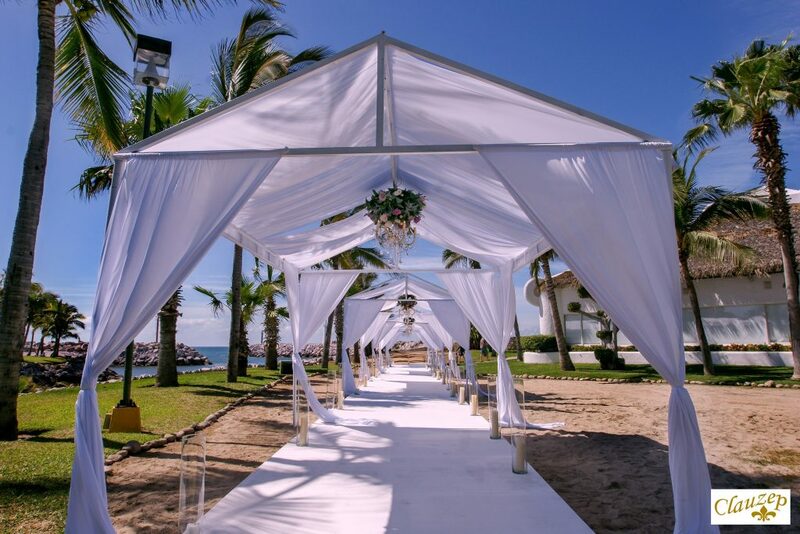 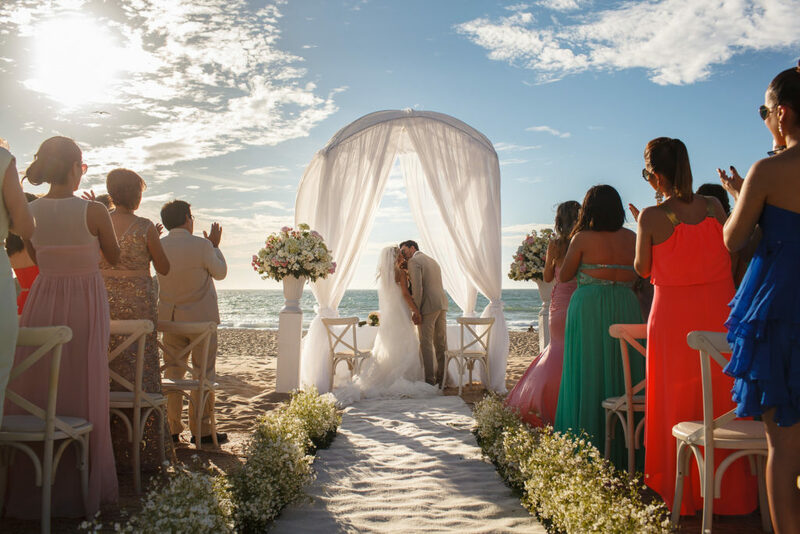 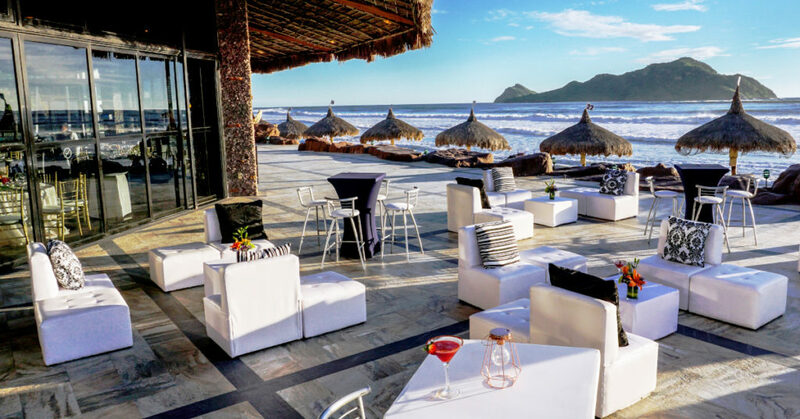 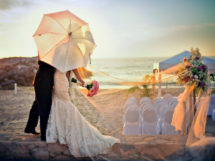 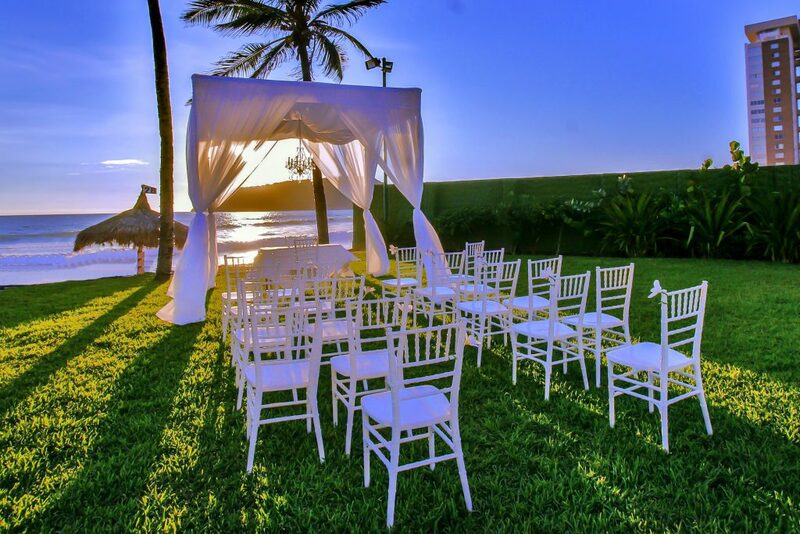 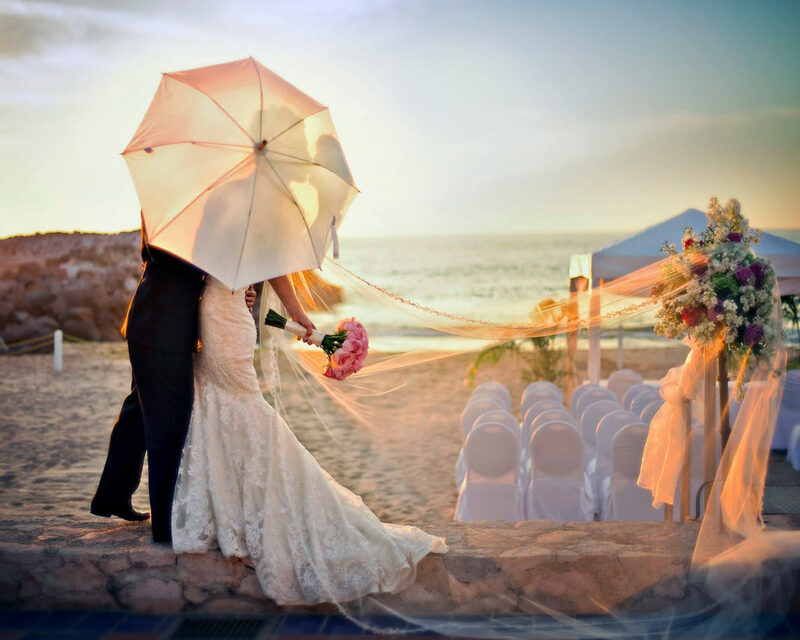 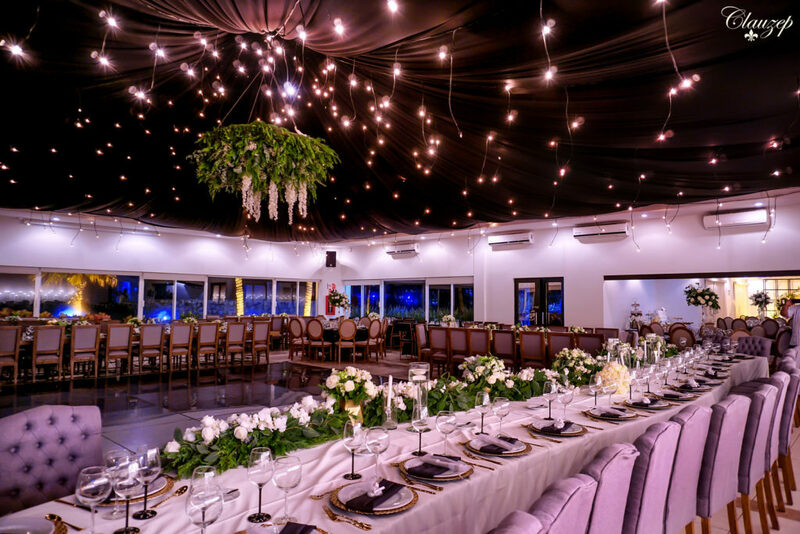 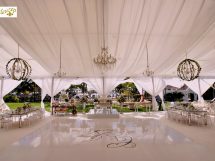 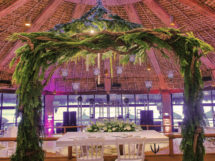 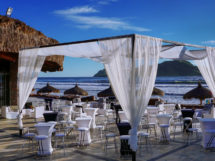 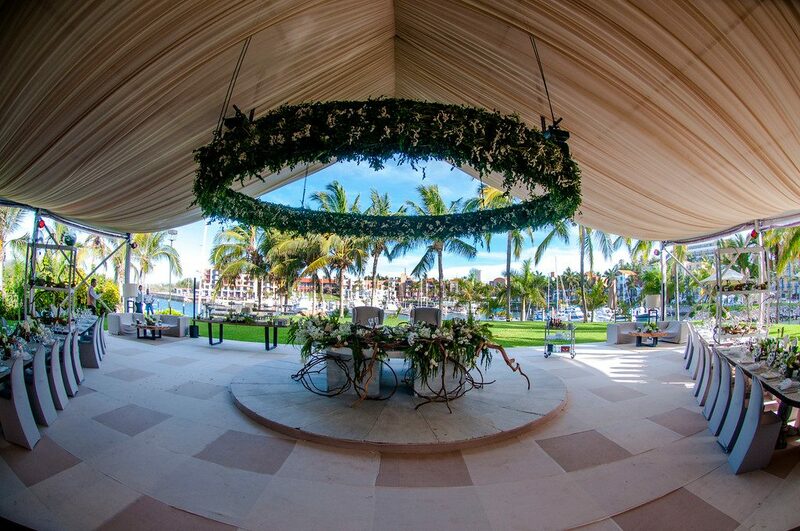 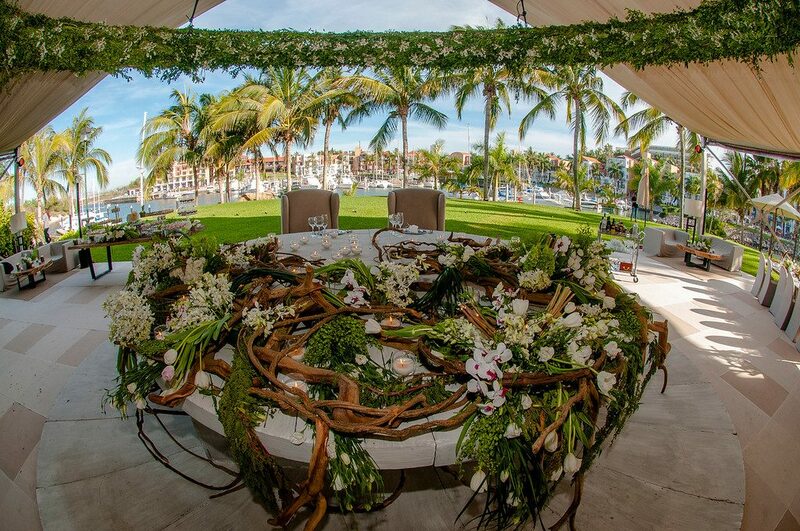 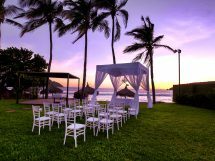 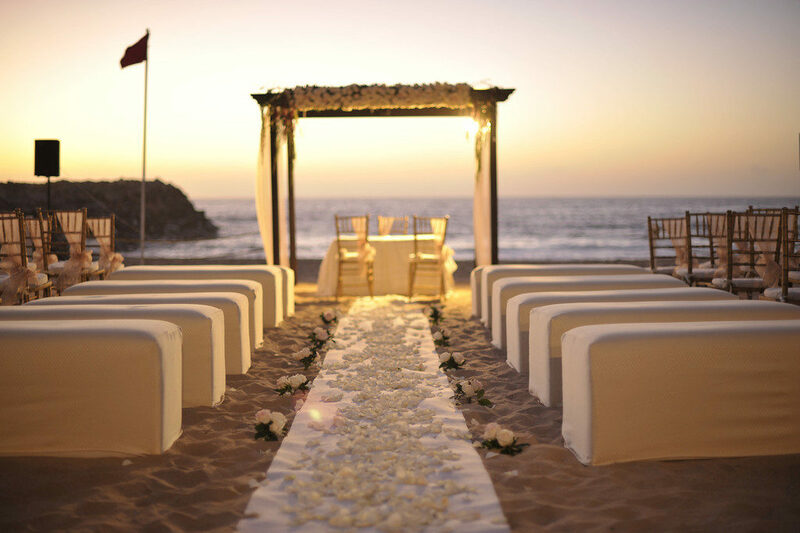 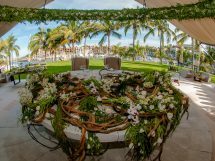 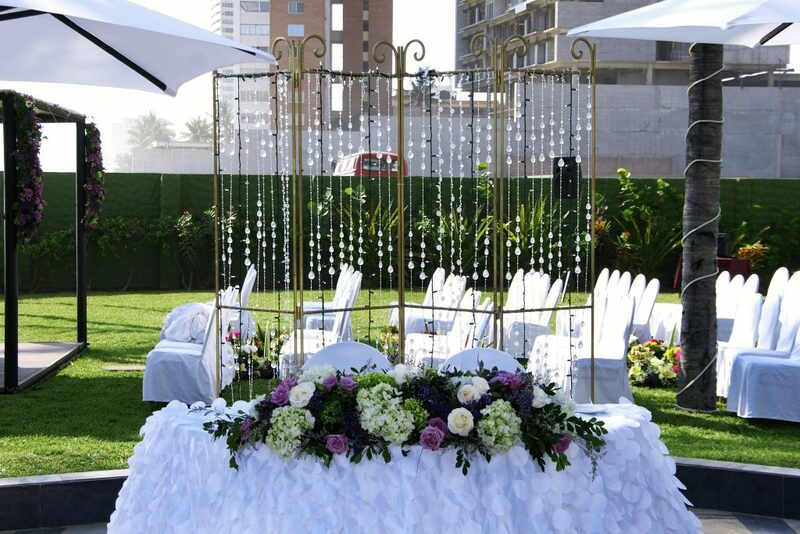 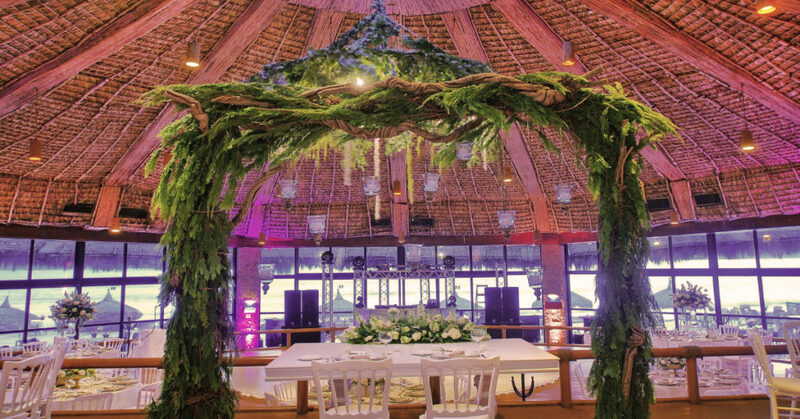 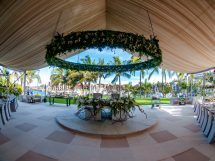 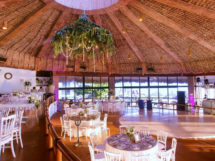 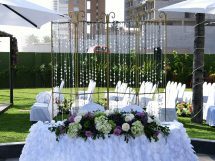 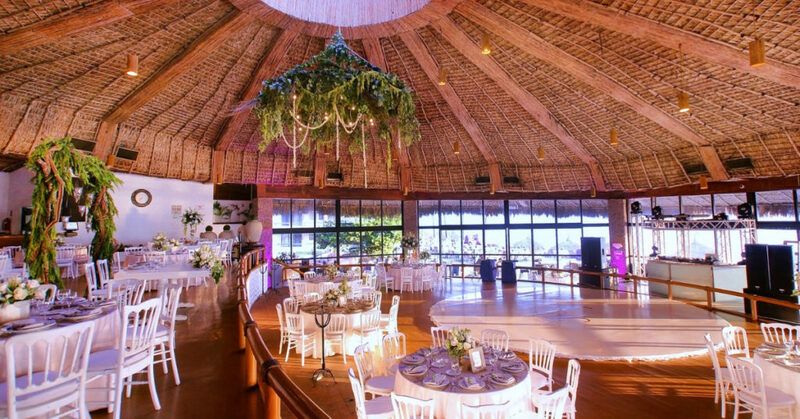 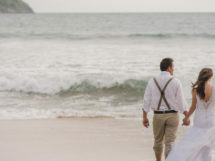 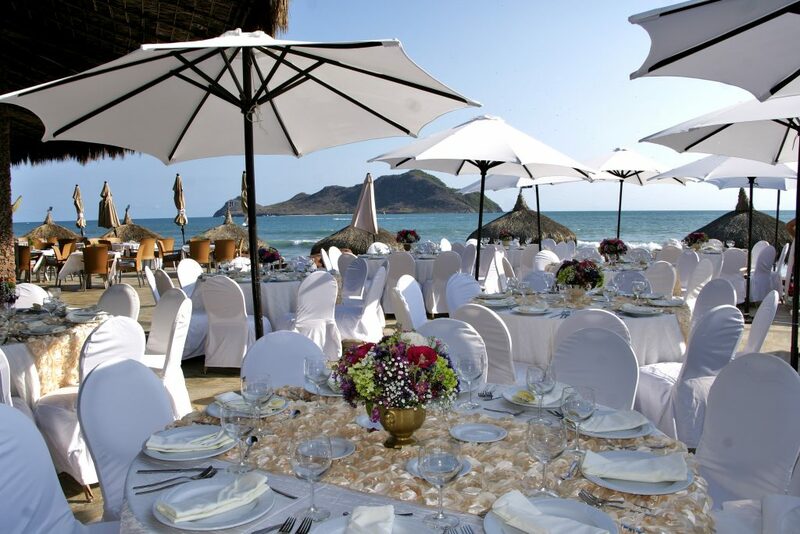 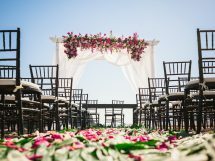 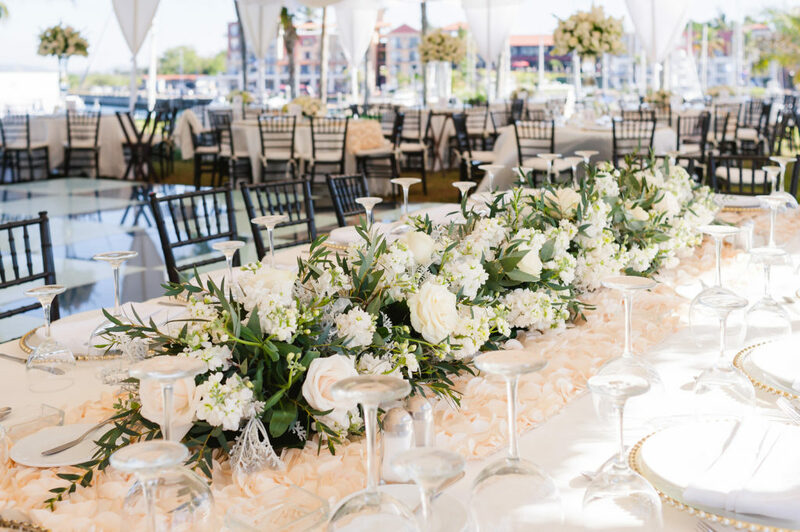 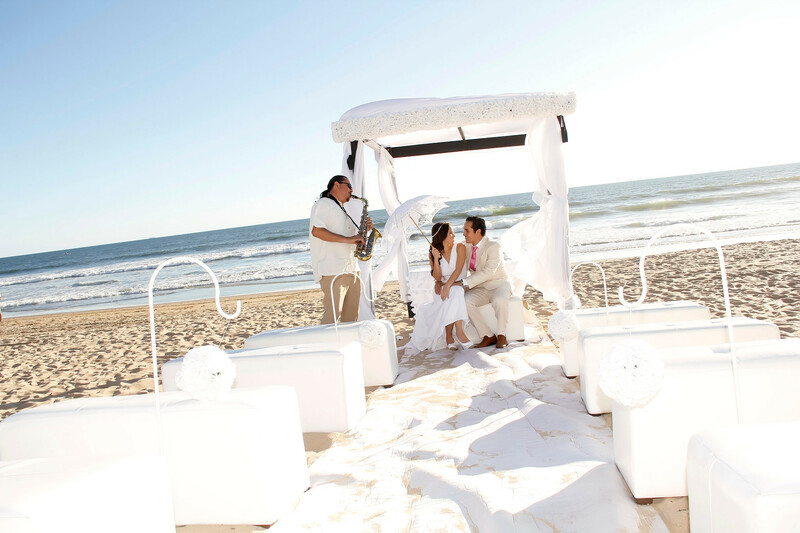 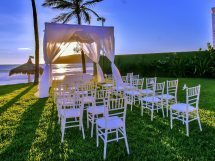 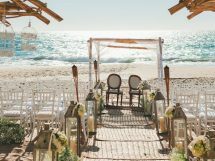 If you’ve long dreamed of a destination wedding in México, imagine exchanging vows amidst the brilliant gardens and soft breezes of a terrace overlooking the Pacific Ocean in our wedding venues in Mazatlán. 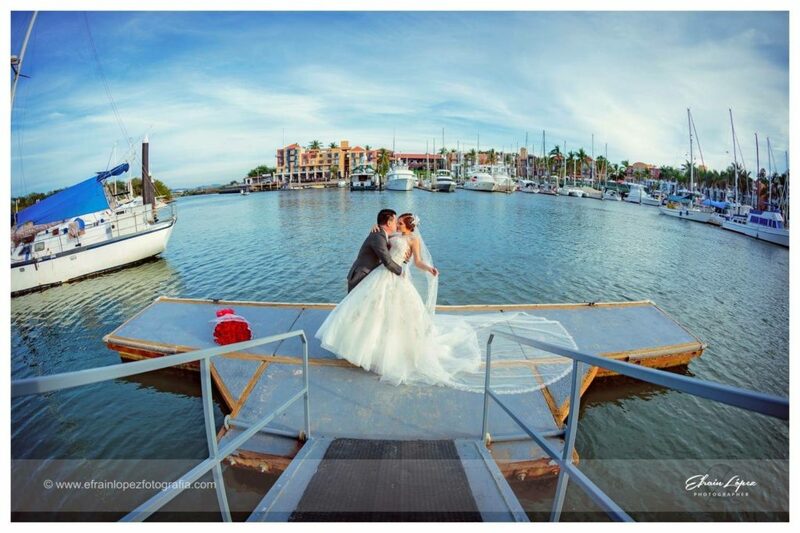 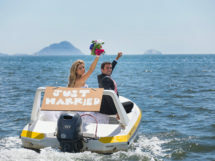 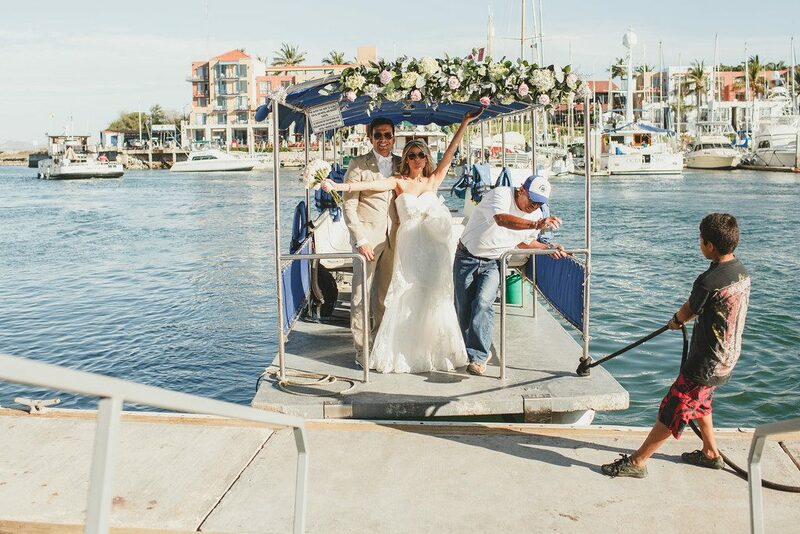 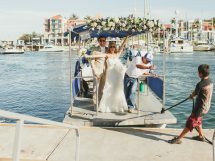 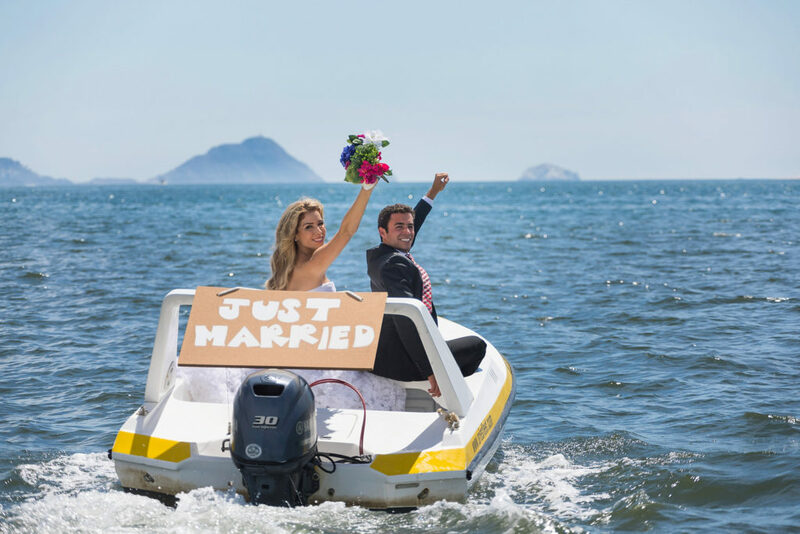 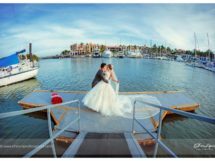 Or consider the exhilaration of a wedding ceremony aboard a catamaran sailing through the waves with breathtaking views of the Mazatlán coastline just beyond the bow. 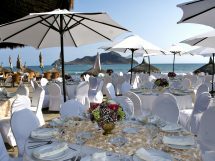 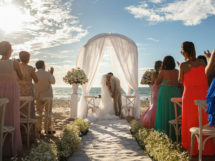 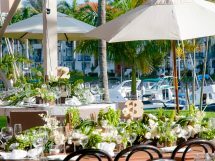 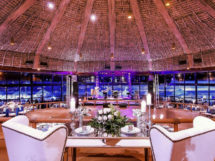 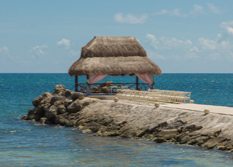 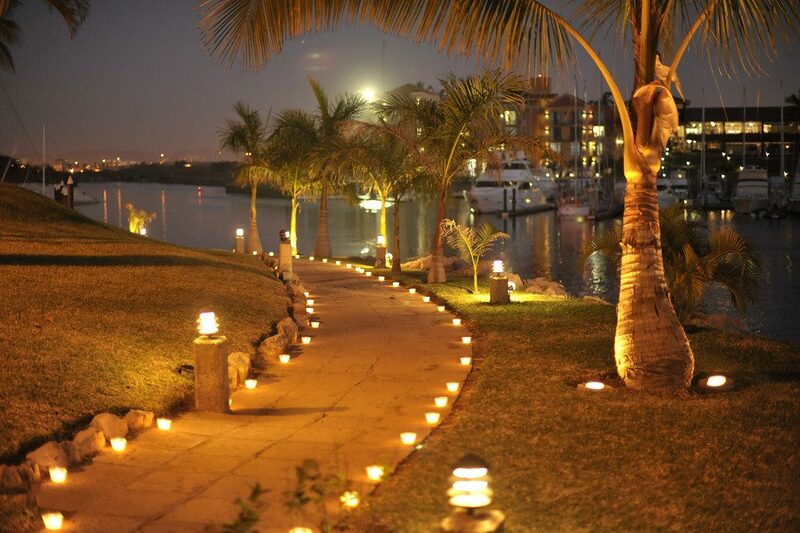 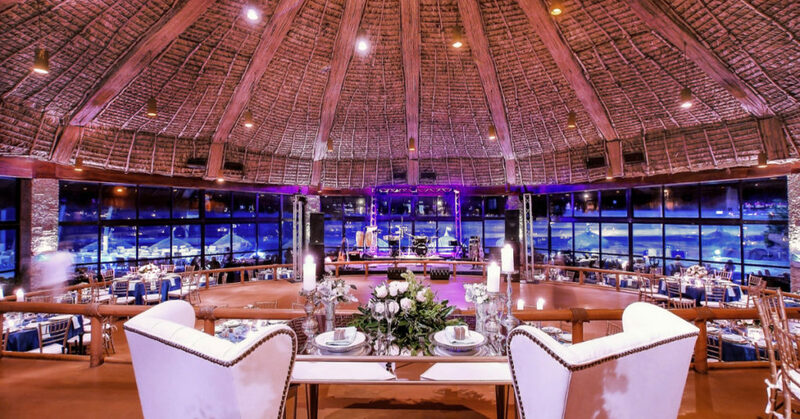 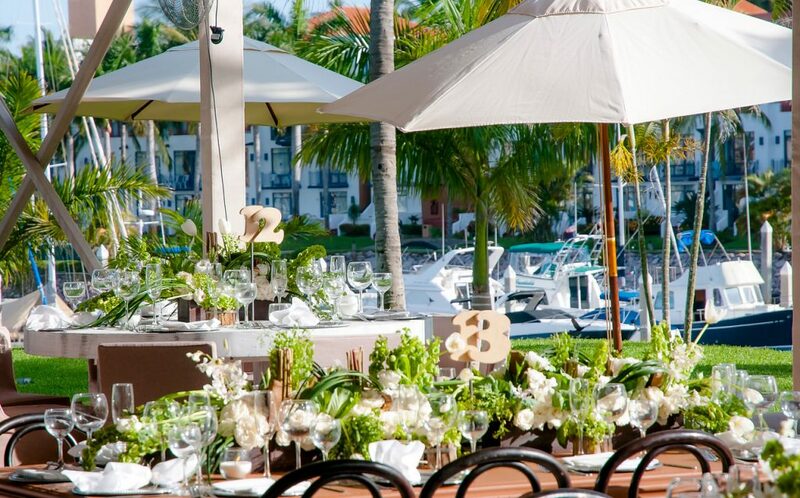 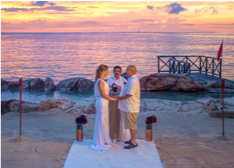 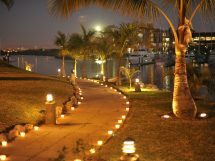 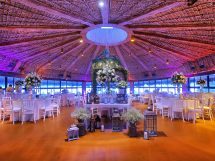 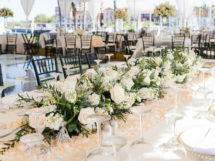 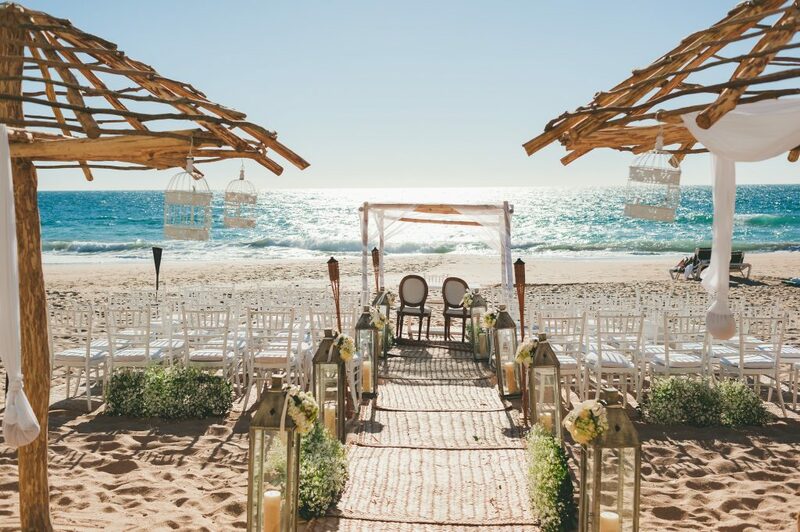 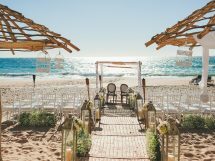 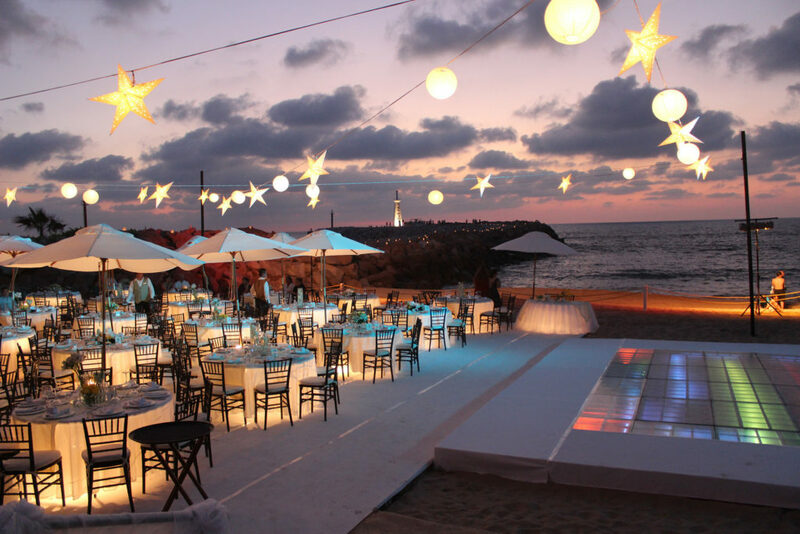 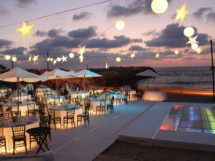 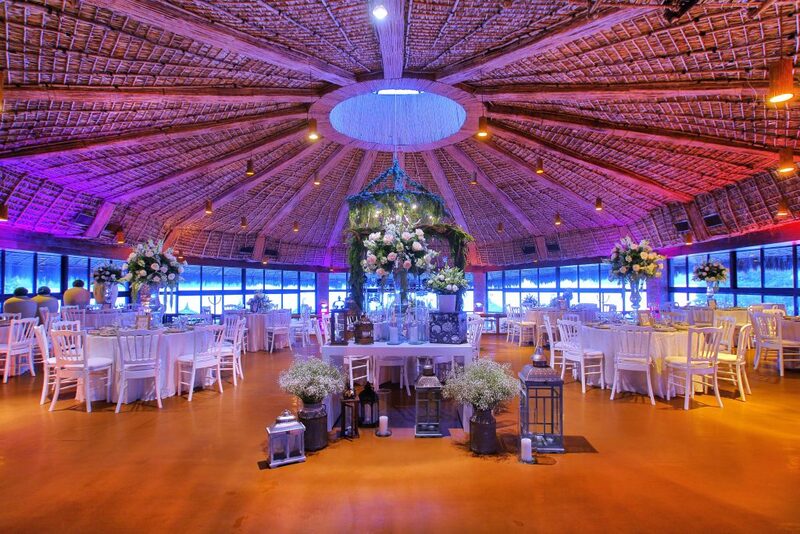 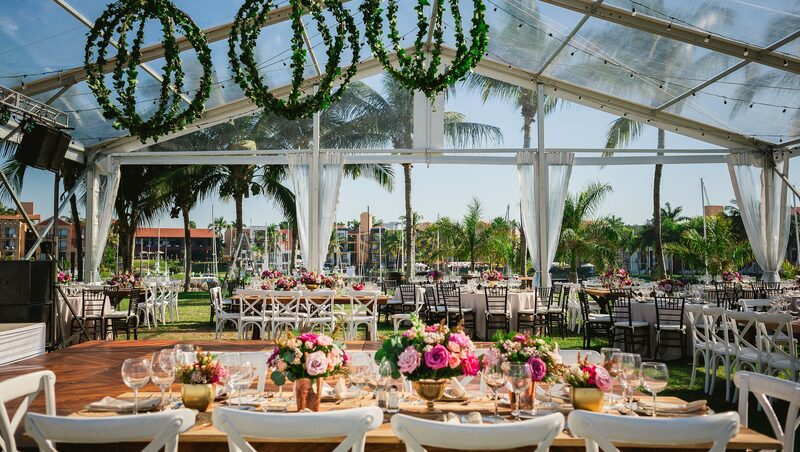 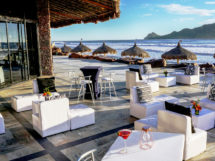 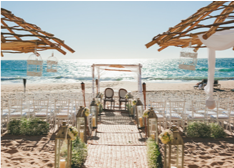 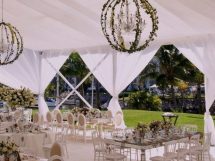 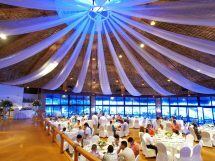 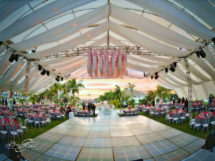 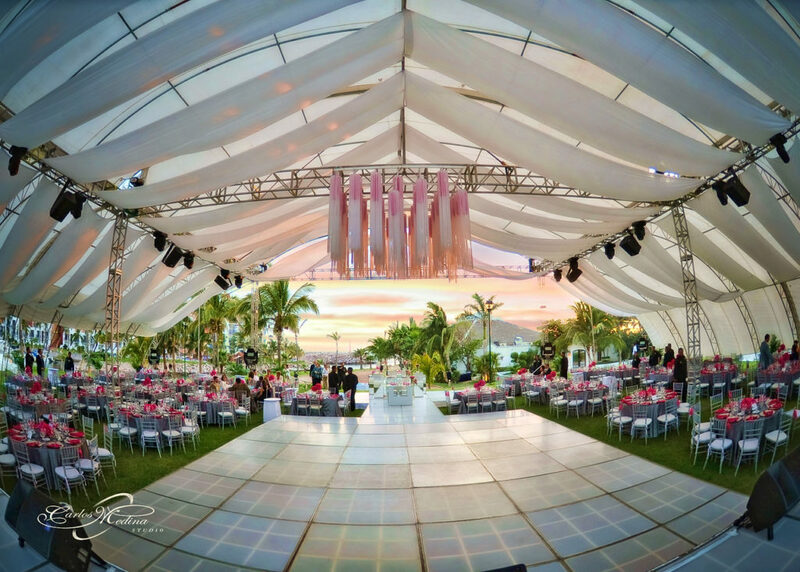 No matter which venue you select, your celebration at El Cid Resorts will be unique and unforgettable inspired by the beauty of our oceanfront locations. 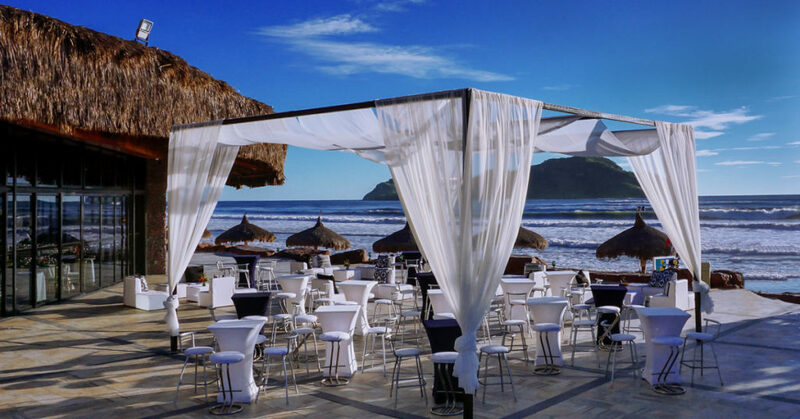 Get swept away by the rolling Pacific surf and breathtaking views of the sunset. 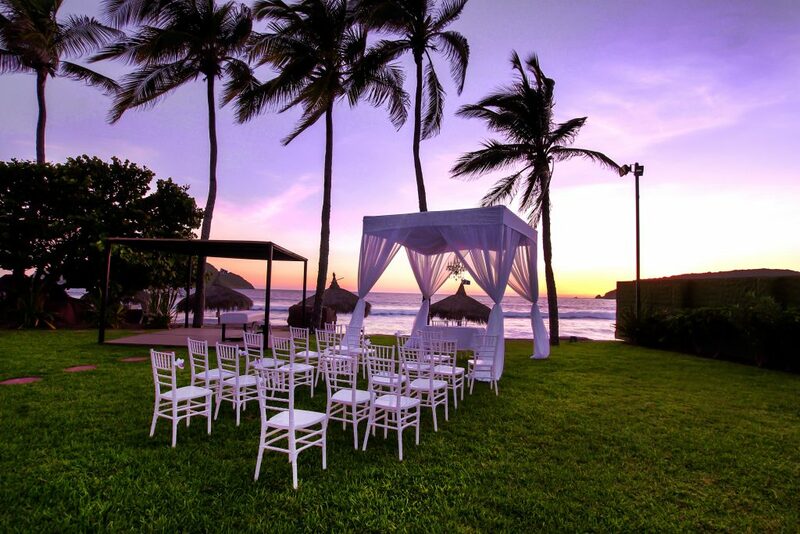 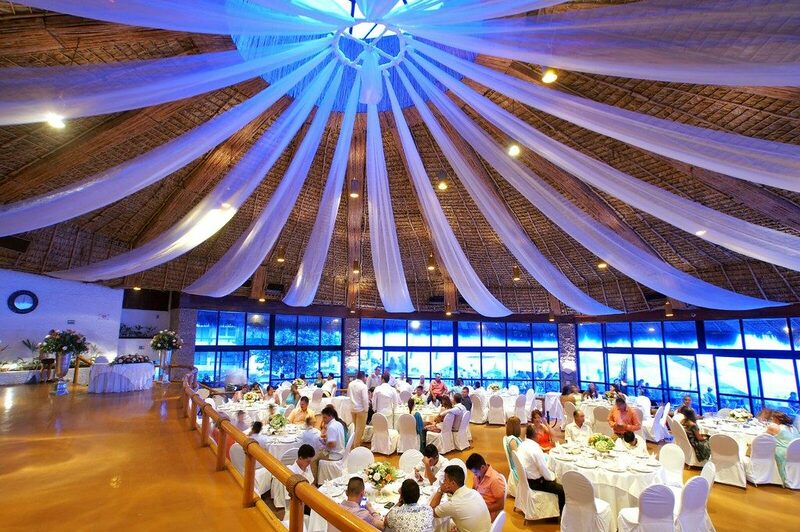 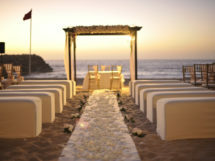 Say “I do” with the striking Pacific and breathtaking sunset views as your backdrop.